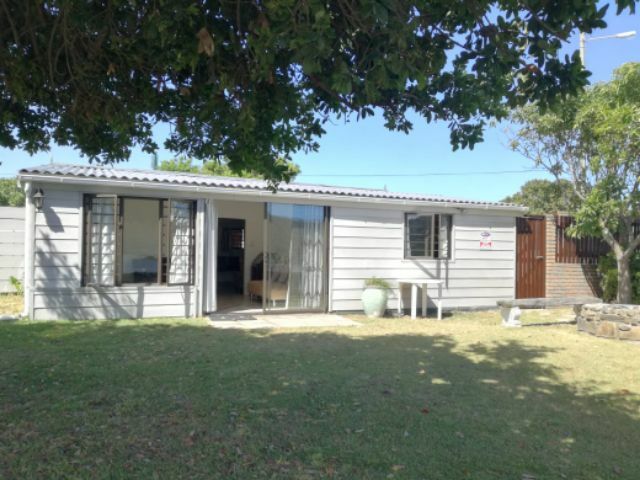 CONTACT THE OWNER - ENQUIRE NOW ABOUT ID: 35669 - CLICK HERE ! 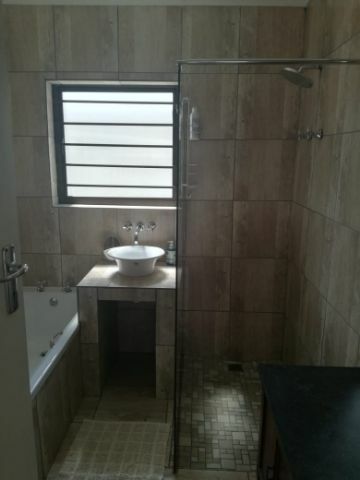 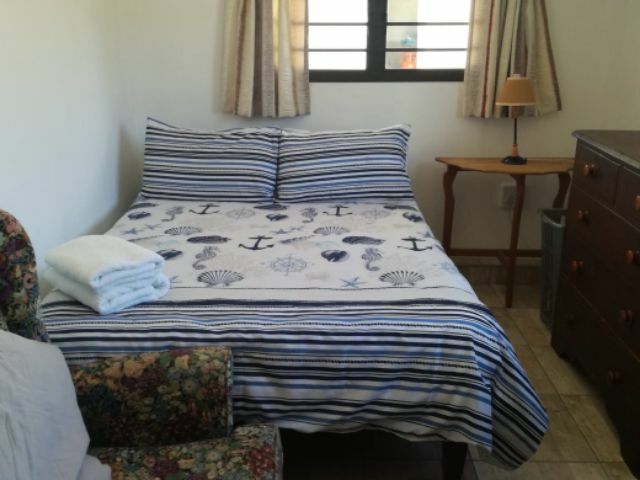 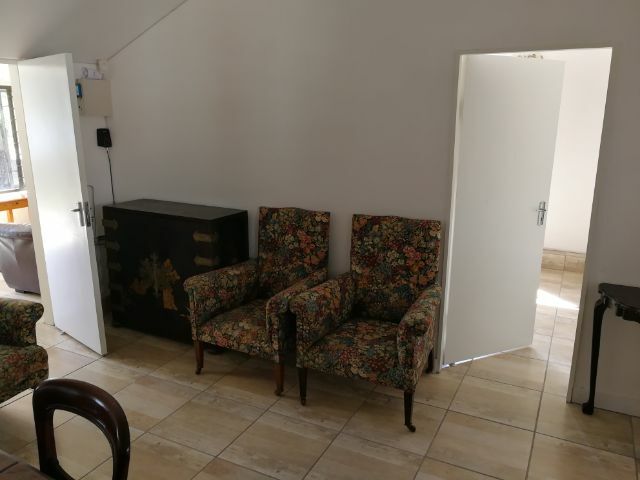 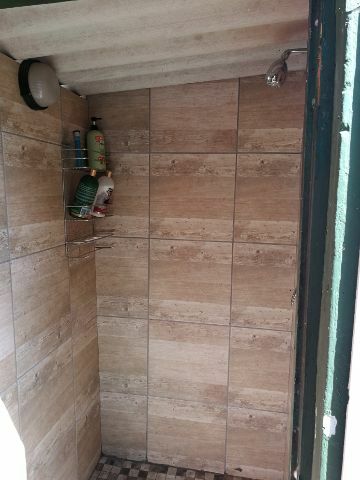 Description : This lovely holiday house sleeps 6. 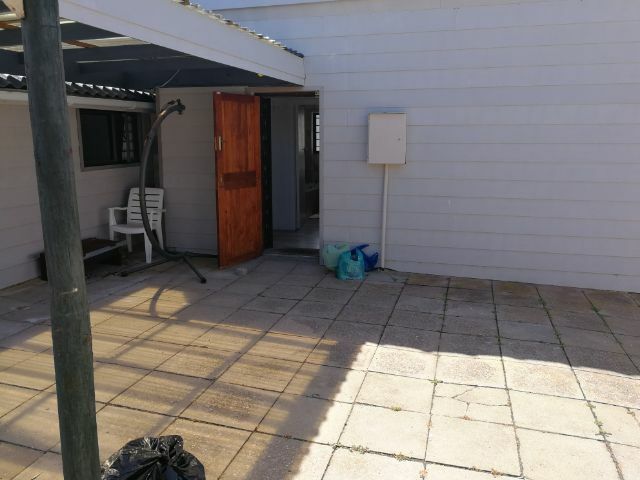 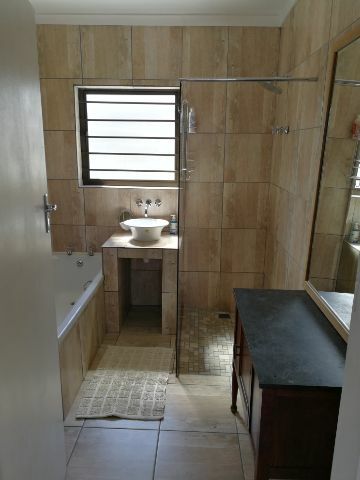 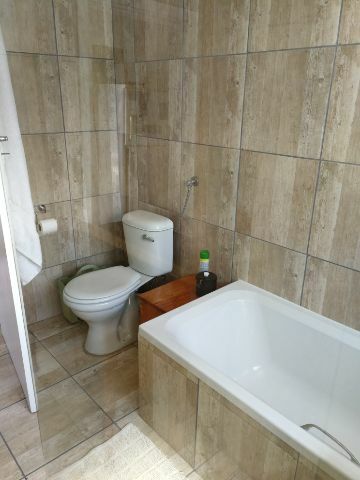 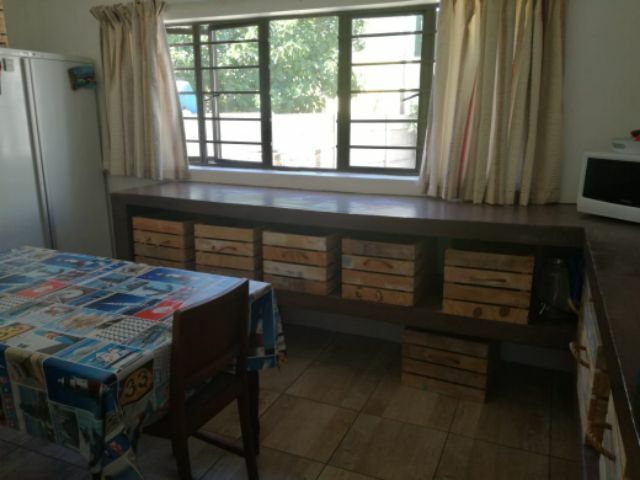 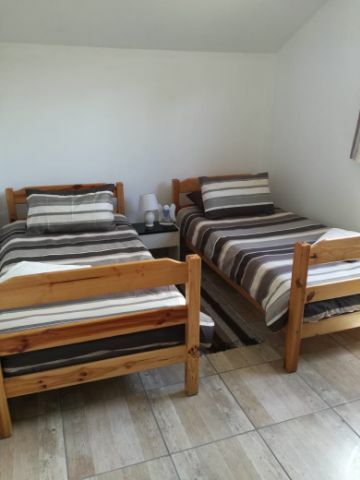 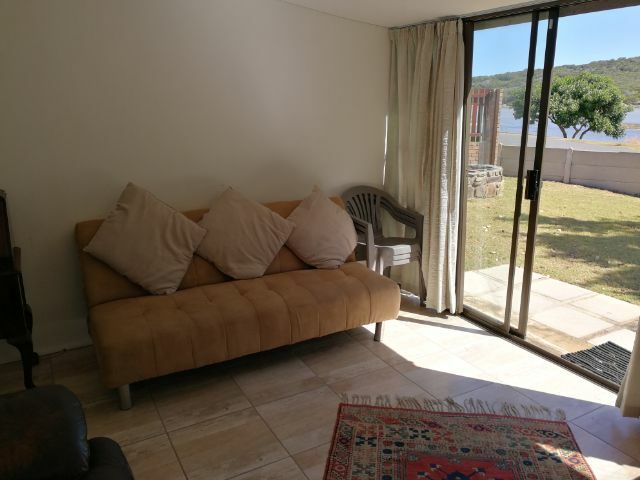 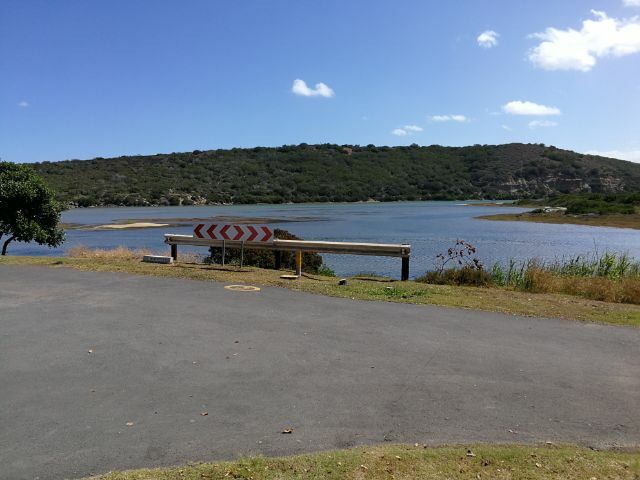 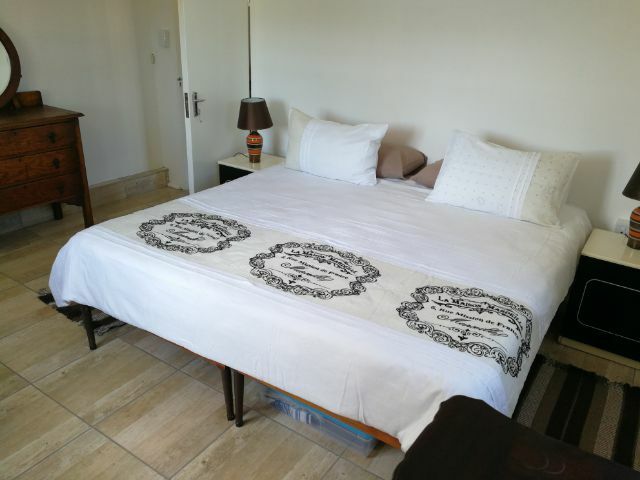 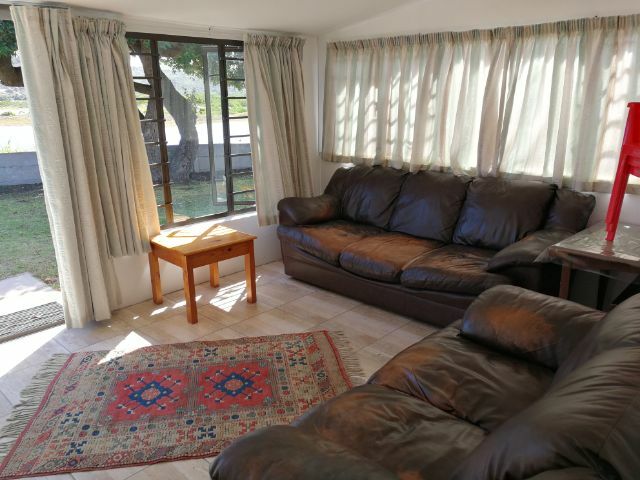 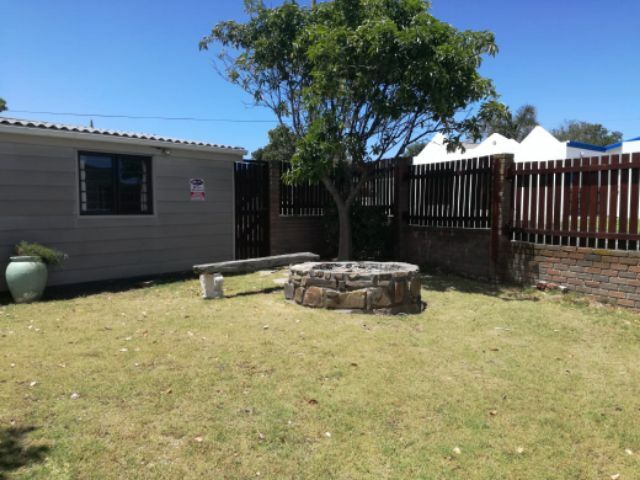 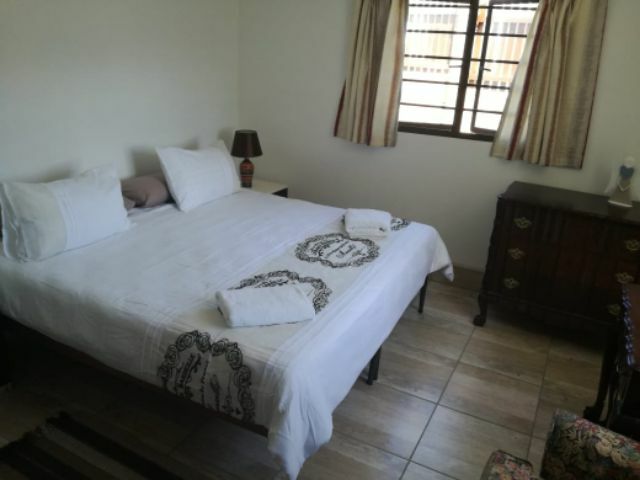 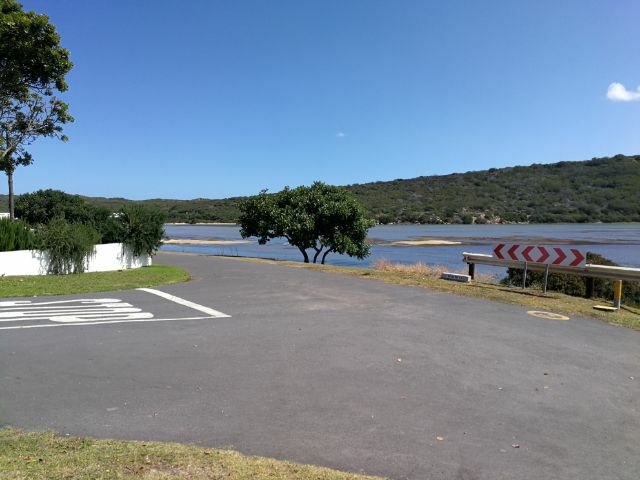 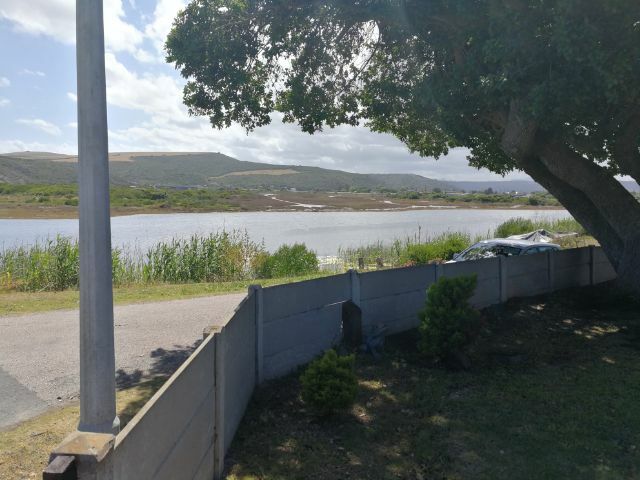 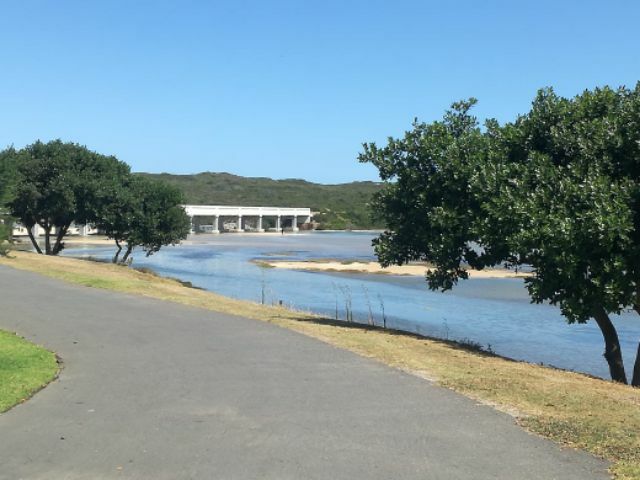 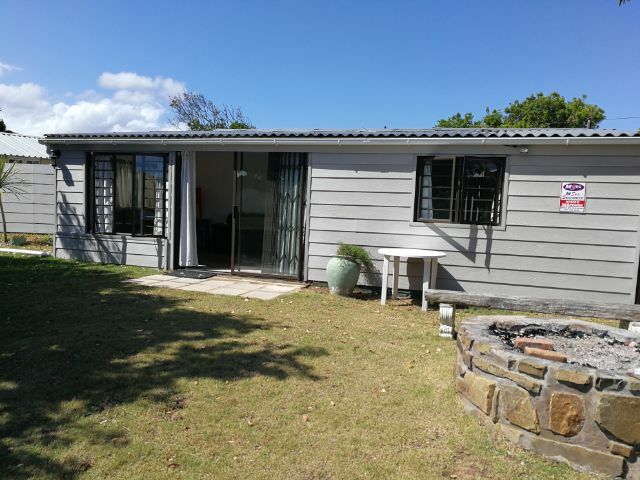 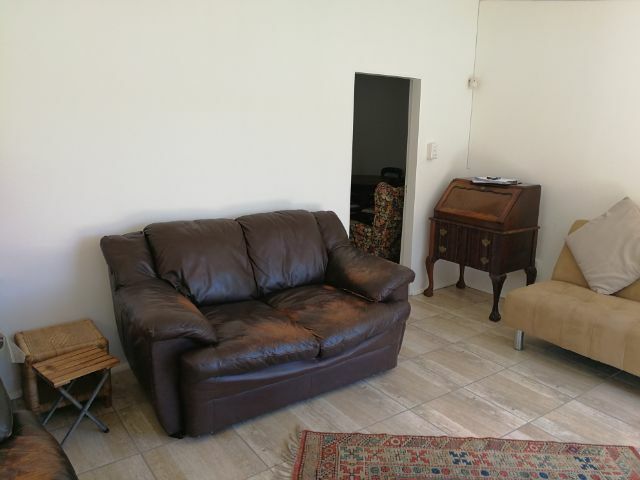 The house is situated in Little Brak river on the river bank, walking distance to the main beach. 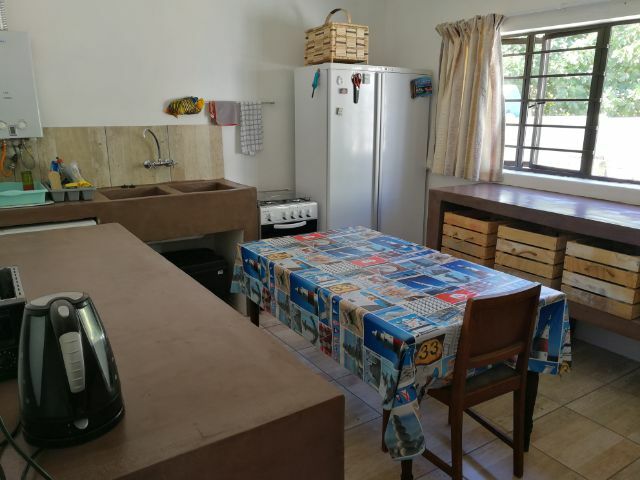 Kitchen is equipped with a gas stove, Fridge/Freezer, microwave, extra fridge, Dishwasher and all utensils, crockery & cutlery to serve 6 people. 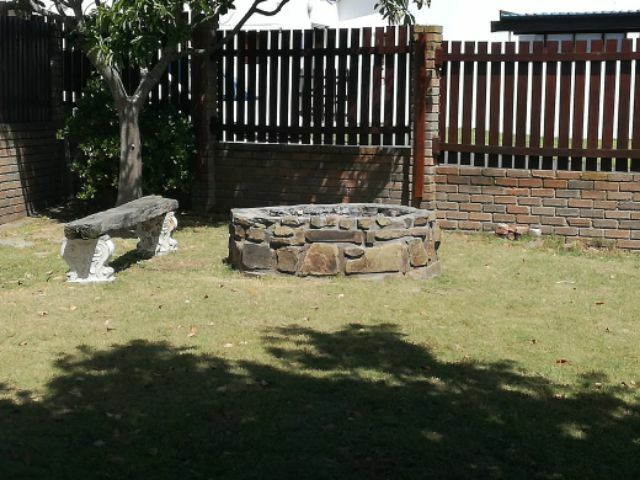 Boma in the front yard. 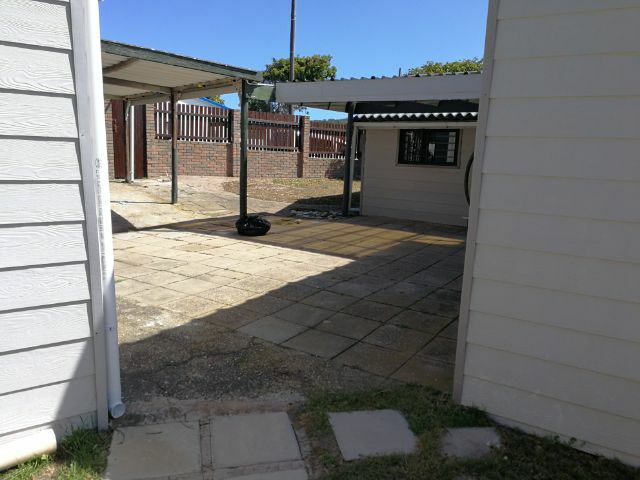 Parking in back yard permitted. 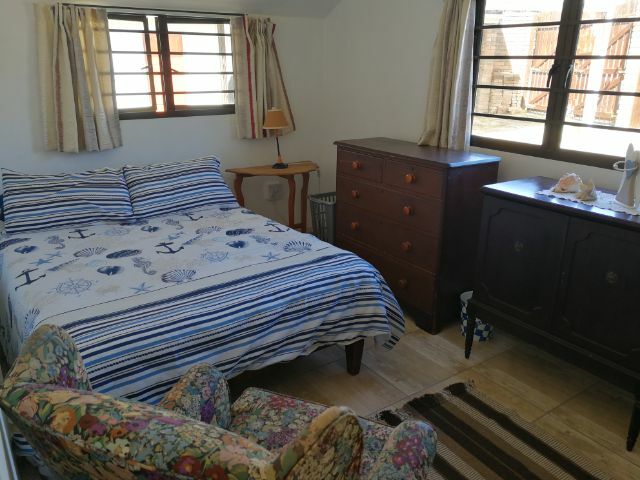 Tags : Sleep 6, Walking distance to beach, Riverside.